I’m so excited about this new collection, Echo, by Lotta Jansdotter! I received a charm pack a couple months ago and immediately wanted to use the prints in a quilt. Of course, a charm pack doesn’t provide too much fabric, so my goal was to use the few charms yet still create a decent sized quilt top. I added in a few solids and some coordinating prints and made up some wonky blocks featuring the Echo charms. I’ve been waiting for yardage of this line to come out, and when it did, I snagged some extra for backing and binding so I could finish up this little quilt. I love this print, and knew that I’d love to see a large piece of it on the back. The quilt is a bit wider than the width of fabric, so I had to add in a little strip of another favorite print. And for the quilting… some more straight lines. I do love this look! 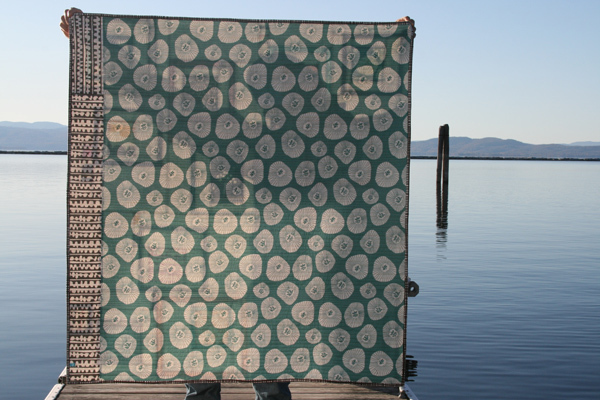 I quilted most of it with lines about 1/2″ apart. Then I was inspired by some quilting shown in Yoshiko Jinzenji’s Quilting Line + Color book, so I adjusted the needle position to add in some sections with lines closer together. You can kind of see it in the photo below. I’m really happy with how this quilt turned out! And now I can’t wait to start another quilt with some more Echo! Echo by Lotta Jansdotter can be found at many shops, including Pink Chalk Fabrics, Nido, and Hawthorne Threads. 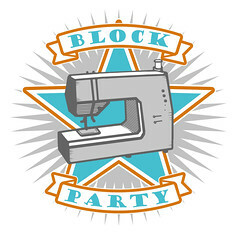 This entry was posted in [search] Wonky/Improv Quilts, Posts about Quilts, Quilts and tagged charm squares, echo, handmade, improv blocks, lotta jansdotter, quilt, Quilt Blocks, quilting, straight line quilting, windham fabrics, wonky blocks. Bookmark the permalink. Oooh beautifuL Ashley! I love what an impact just little bits of the prints made with all that negative space. I’ve got a stack of those fabrics headed to my door today and can’t wait to cut in! 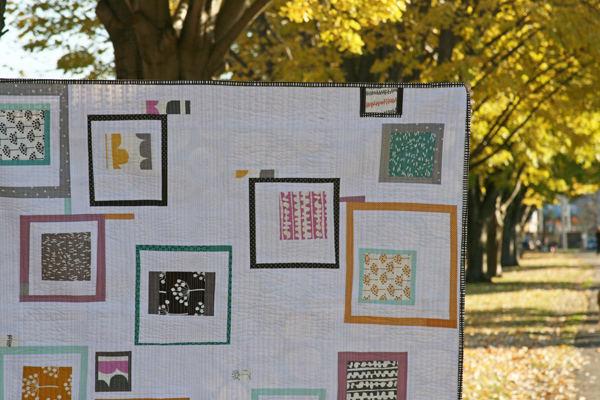 I strive to be more “modern” in my quilt approach, but I don’t think outside the box enough. This is a really fascinating use of a charm pack. I love what you have done and the amount of white on this quilt REALLY highlights those charms. This is great. The backing you chose makes me want to clap my hands. Ha! LOVE IT!!! Yes. This fabric the colors and design are great. You did a greatjob as always. Gorgeous as usual! I always look forward to seeing your next quilt! Have I mentioned in a previous comment how envious I am of your charms?! 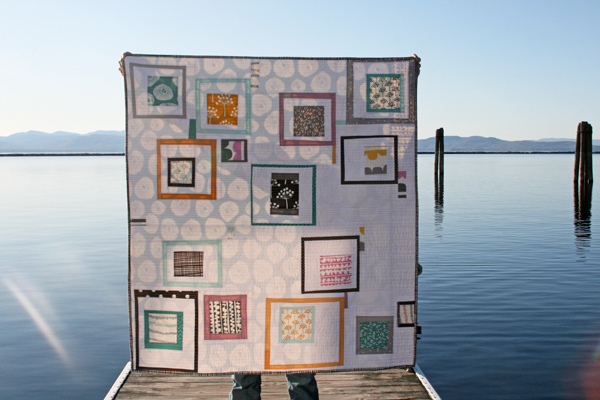 I love how you used them in this quilt and I love the variation in your straight line quilting. Lovely! I picked up a couple of FQ bundles of that line at Nido when I was there this weekend. It was a delightful splurge. 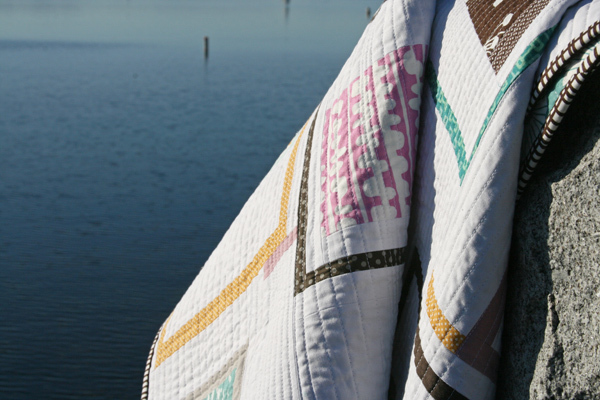 Love that variation on straight-line quilting – gives it some nice interest! This is so very pretty!! 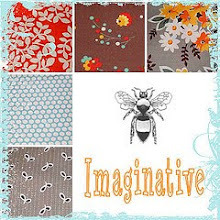 What a great fabric line. As always, you have shown it of beautifully!! Bravo!! it is gorgeous! as per usual. i LOVE the quilting ashley! Terrific quilt and terrific use of fabric. My version of your Rubrik’s Cube quilt came back from the quilters on Monday, so I’ve been thinking about you and your creativity a lot. Fun to see another quilt! 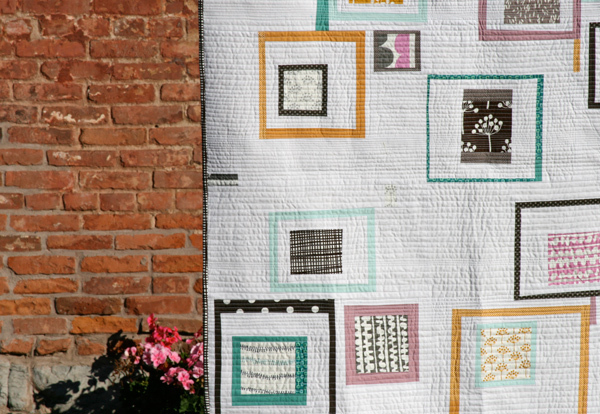 Love your interesting use of those beautiful fabrics — AND your straight line quilting! Love it. I have already picked up some of the fabric and can’t wait to get started on something with it. Love the charms and the straight line quilting. As a beginner quilter (who reads your blog daily), can you give advice on straight line quilting like that? 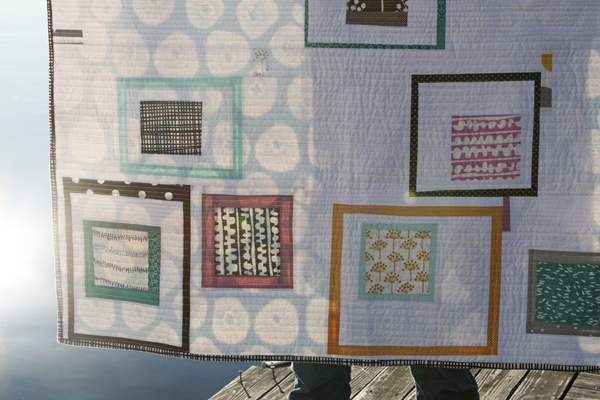 Do you quilt each line in the same or opposite direction as the last? Do you start in the middle of the quilt and work one end of the quilt, then the other? Thank you! You get an amazing amount accomplished and are truly inspiring. Absolutely gorgeous! I just received my bundle of Echo. The hard part is deciding which quilt to make! Wish I could get my hands on a charm pack though. It would save me some cutting! I love the way you framed the charms. And I love, love your quilting! saw this on MDQ. Gorgeous! What a great way to use a charm pack! Perfectly done. You are such an inspiring (and productive) talent! I absolutely love everything about this quilt. It’s just amazing that you did this with a single charm pack. You are an inspiration. I recently splurged and added a complete fat quarter bundle of Echo to my stash because it’s my favorite new line! Hi, can you recommend a few tutorials for the quilting stage of a quilt? I especially like the straight line quilting on this quilt.